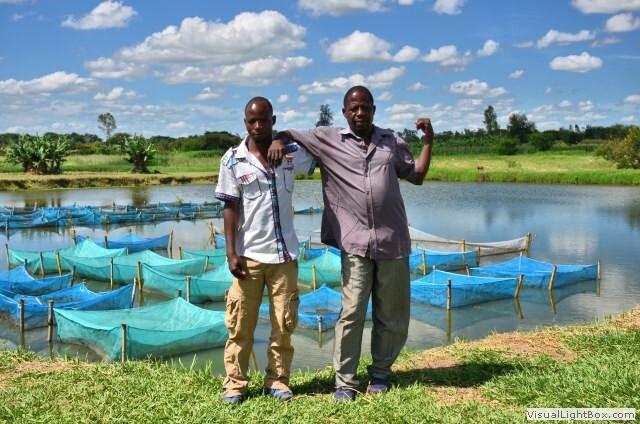 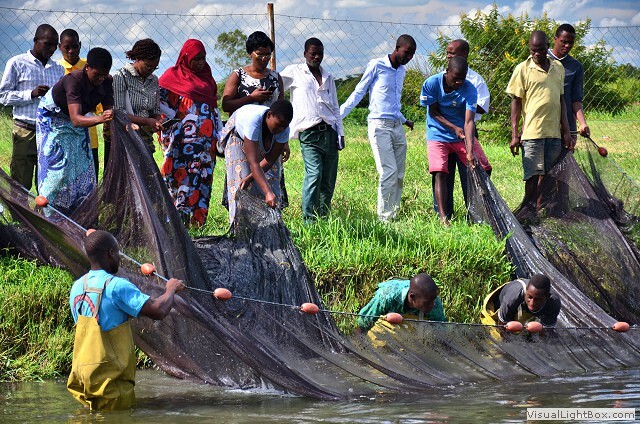 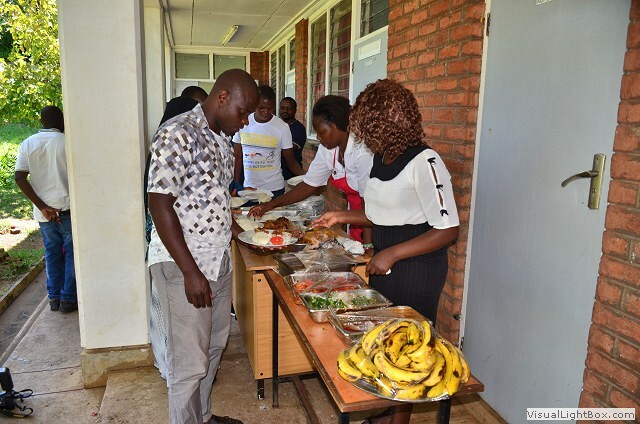 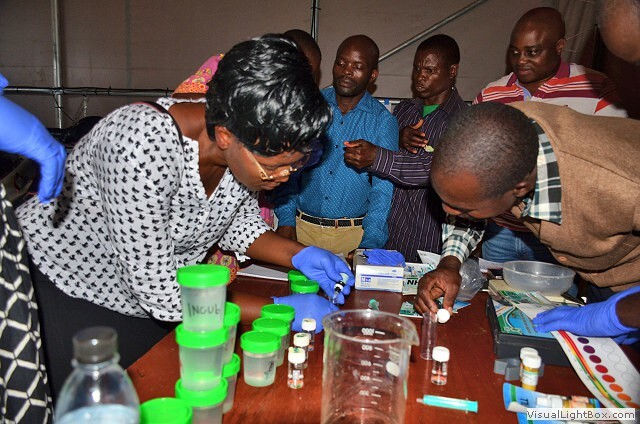 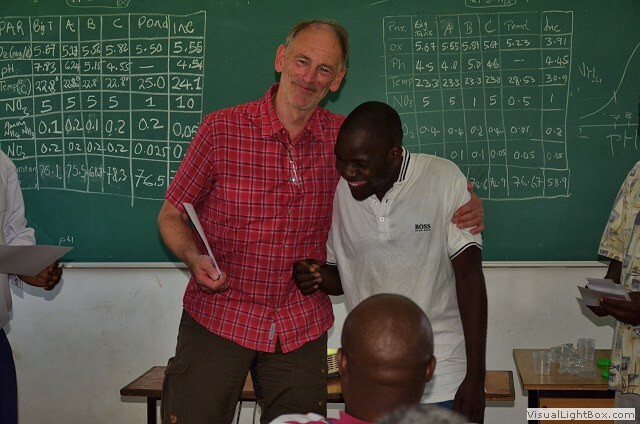 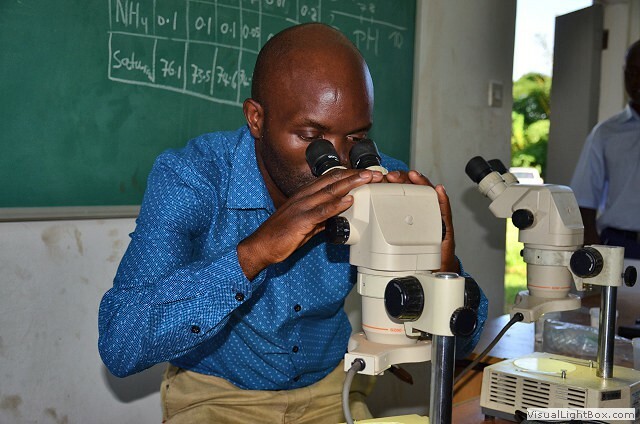 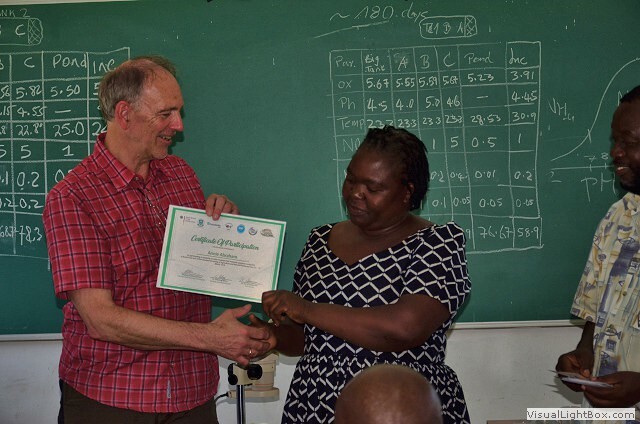 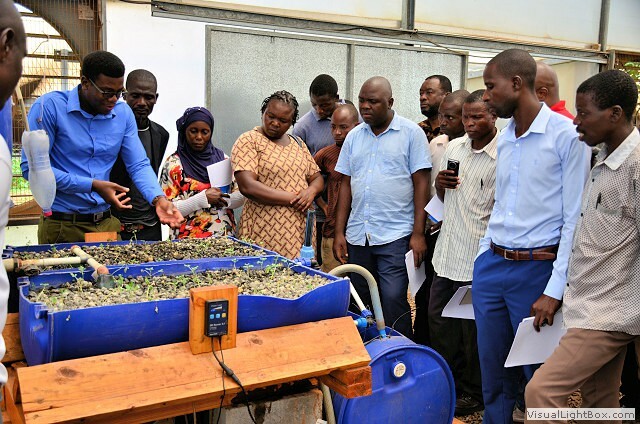 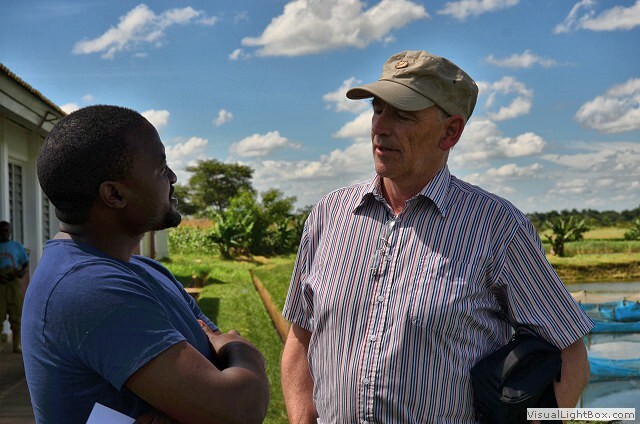 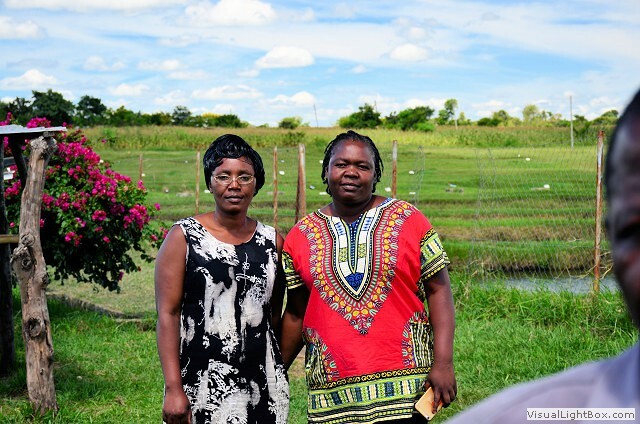 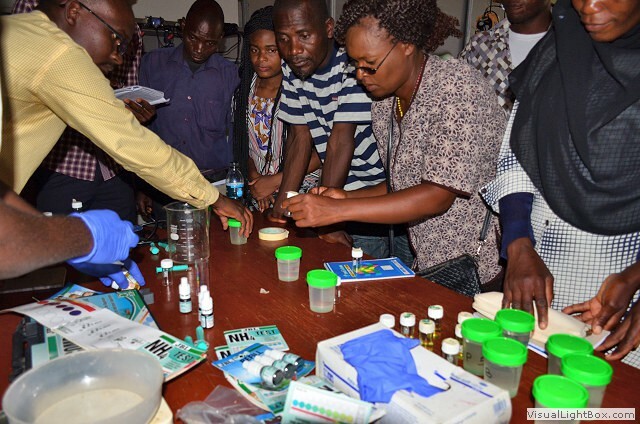 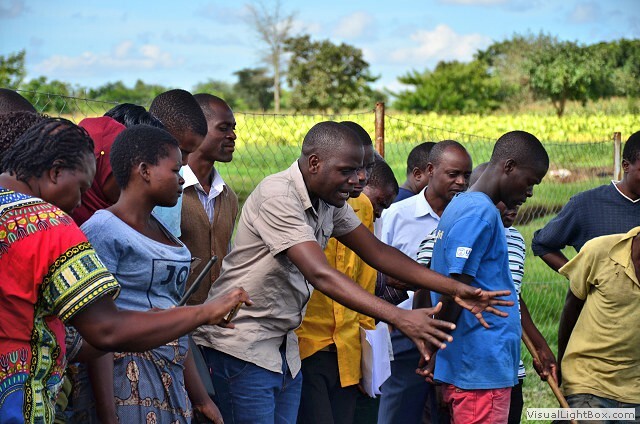 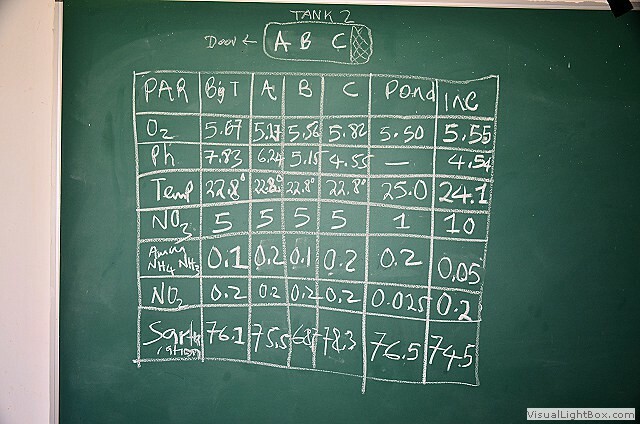 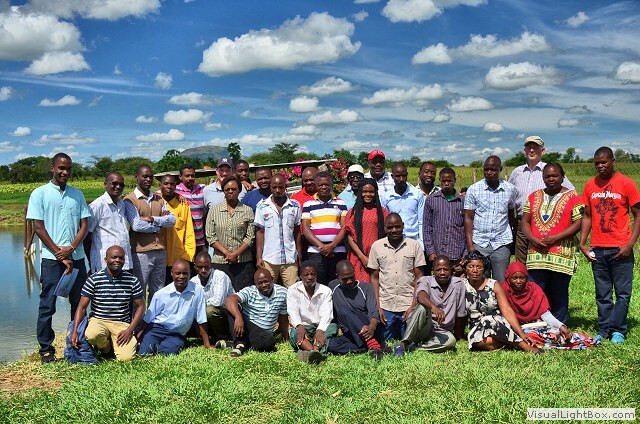 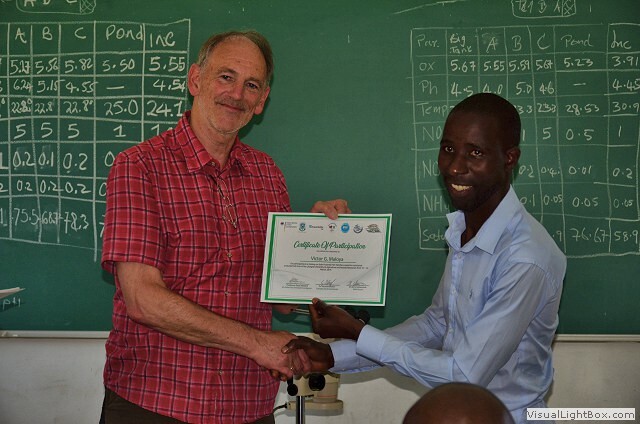 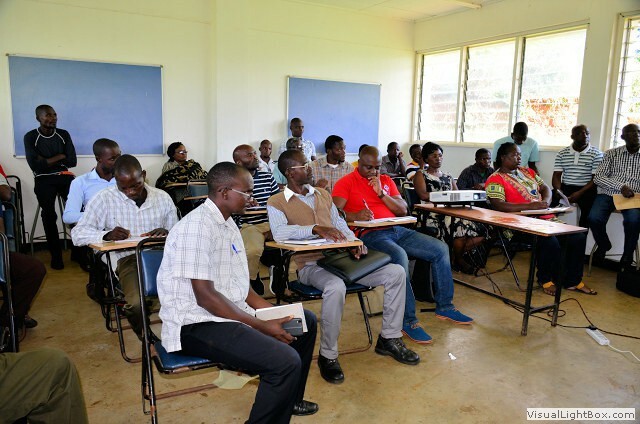 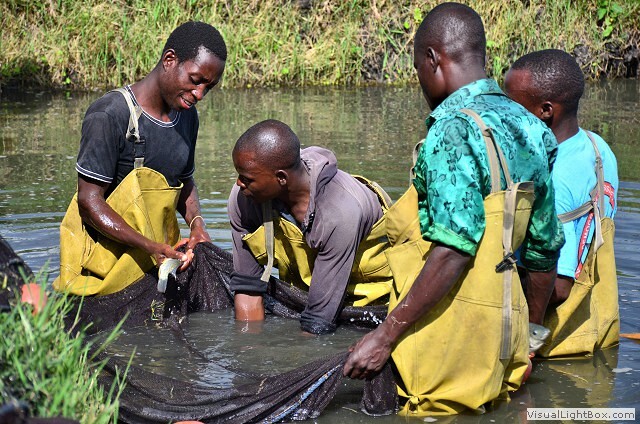 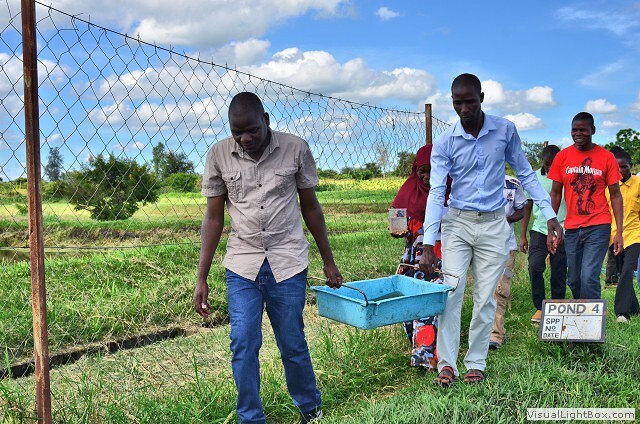 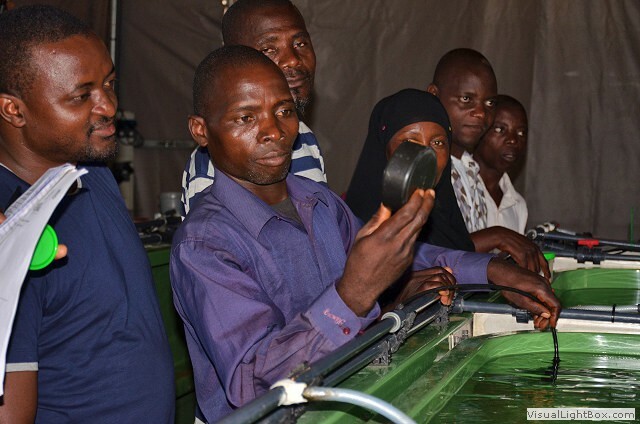 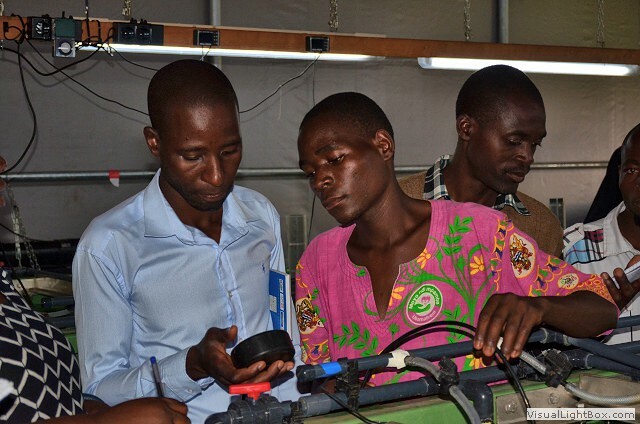 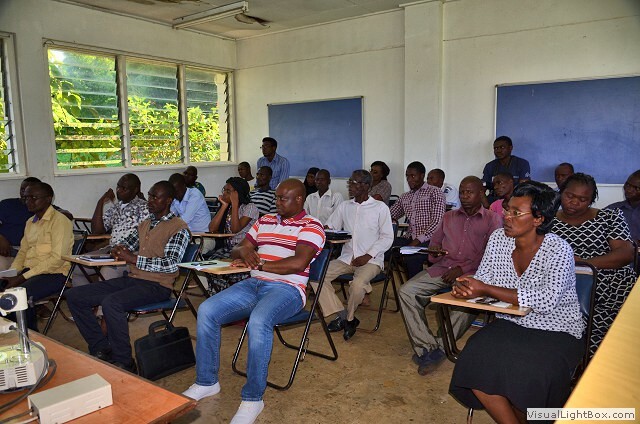 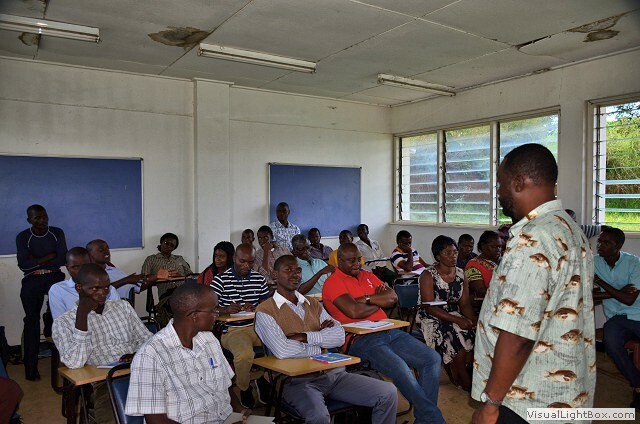 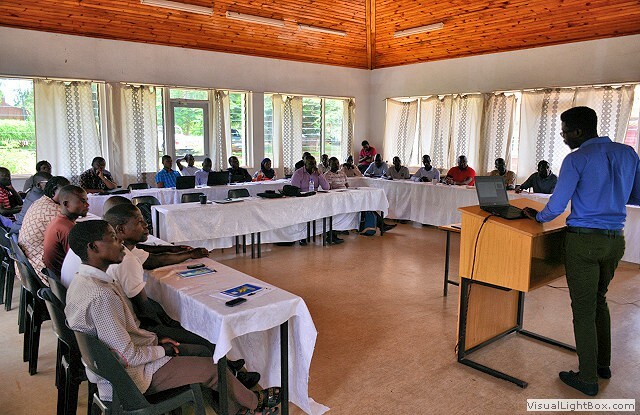 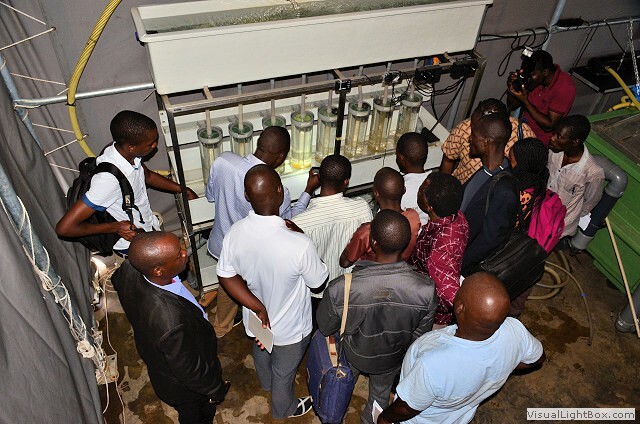 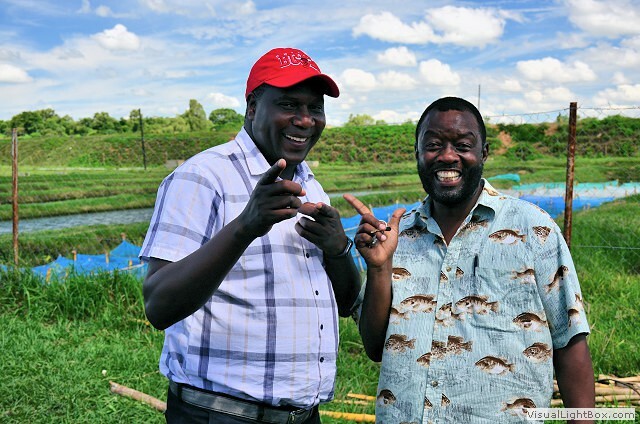 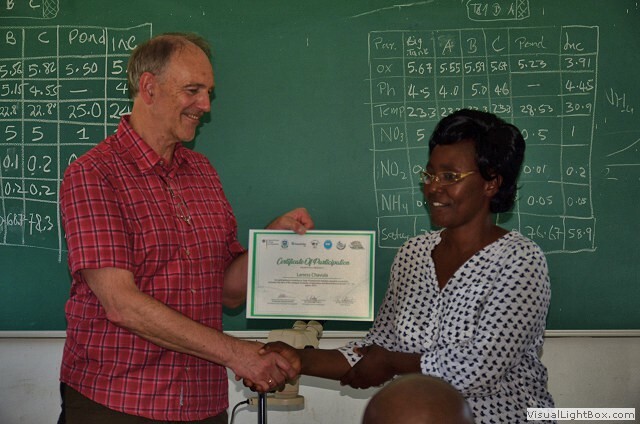 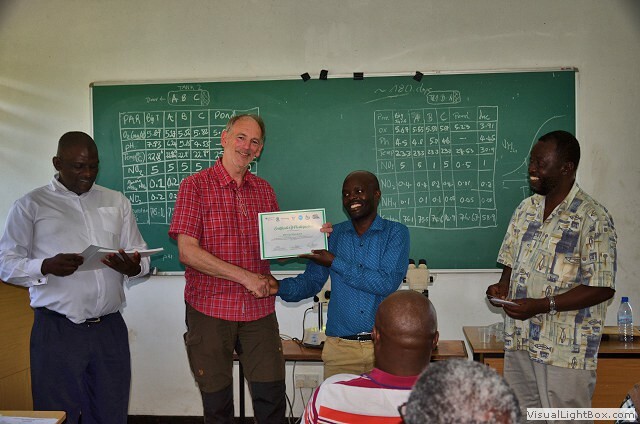 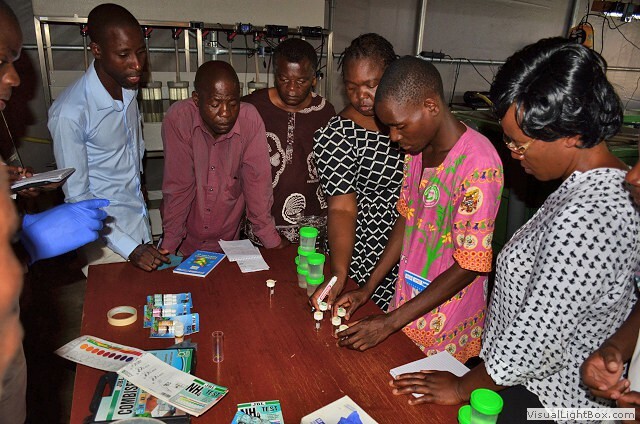 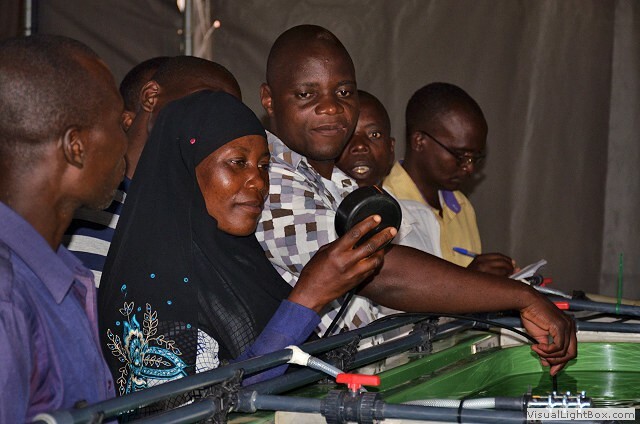 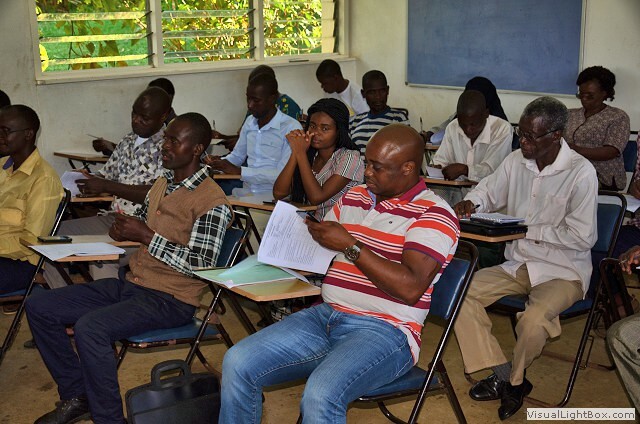 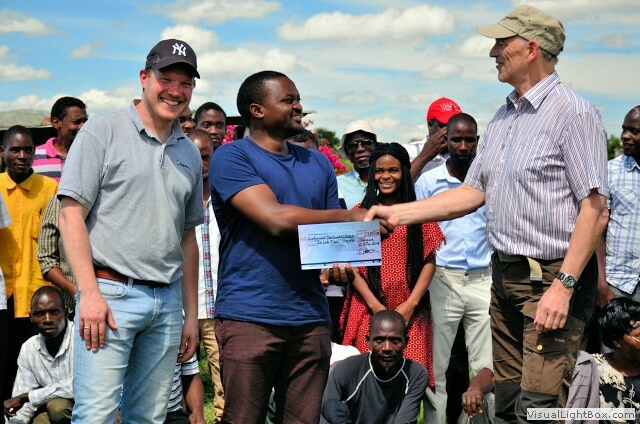 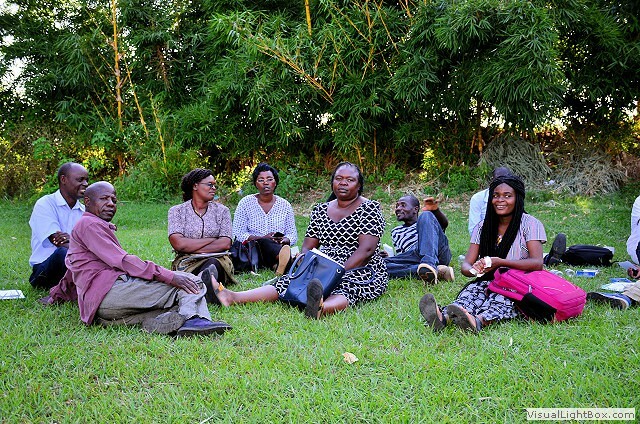 This page presents some selected videos and pictures related to the training course on solar powered hatchery operation, which was organized from the "Ich liebe Fisch" project from the 12th-14th of March 2019 at the farm of the Bunda Campus. 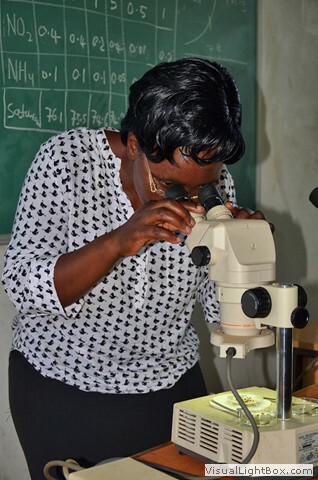 Please click on the videos to replay and to scale-up the photos. 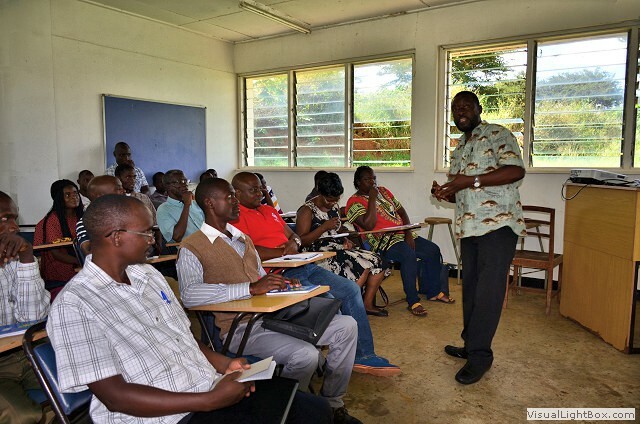 Please note, that the presentation of the representative of Maldeco, Mr. Tawa, had no slides yet, thus, the almost complete presentation is provided here as a video.